Not only is McMenamins famous for its homebrews and the handcrafted spirits served up in its unique pubs, historic hotels, and concert venues throughout the Pacific Northwest, but it’s also releasing a compilation album in celebration of the 10th anniversary of McMenamin’s Great Northwest Music Tour (GNWMT) – and it’s all for a great cause. 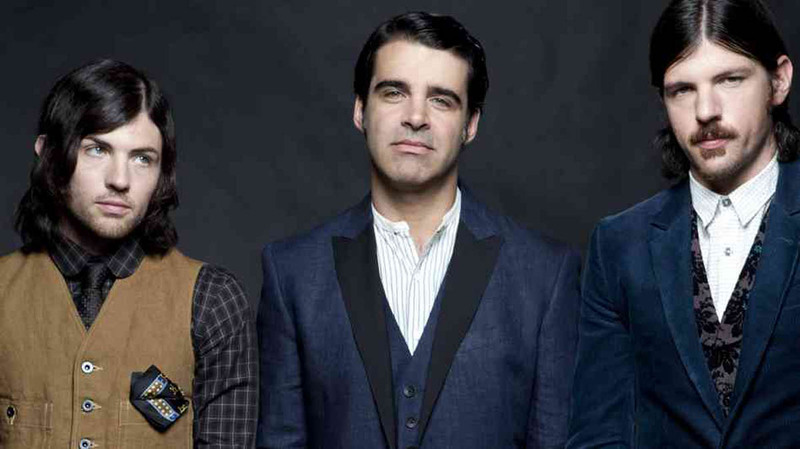 The compilation, which features artists including The Avett Brothers, Deer Tick, Langhorne Slim and Elizabeth Cook, benefits the Children’s Cancer Association’s music program, MyMusicRx. The artists featured on the compilation donated these songs, and 100 percent of the proceeds will go towards MyMusicRX, which is a program designed to help children deal with cancer and other life-threatening illnesses through the power of music therapy. MyMusicRX’s program provides patients with sing-a-longs led by experienced music specialists, music lessons, concerts, greetings from artists, and the opportunity to play digital instruments. The Portland-based program focuses on treating patients with “music medicine” in order to bring them joy and serenity in the face of serious illness. They currently serve more than 5,000 kids and teens in 20 pediatric hospitals across the country. 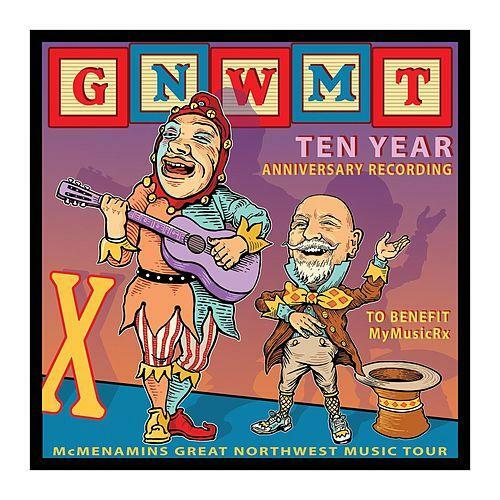 The McMenamins GNWMT, born in 2006, gathers developing artists to play free shows at McMenamins hotels throughout Oregon and Washington. This year’s compilation album features artists who played at previous GNWMT events, and is just a taste of what fans can expect if they attend the live shows. GNWMT has featured hundreds of acts throughout the years, including The Avett Brothers, Langhorne Slim, and Sallie Ford. Each year, MyMusicRX hosts a kid’s rock show at Austin’s SXSW festival where 100 percent of the proceeds go to the organization to help kids suffering from cancer and other serious illnesses. It also hosts the innovative Bedstock festival, where renowned musicians perform from their beds to show solidarity for kids stuck in their hospital beds. The compilation album is available for download on iTunes, and available at McMenamins venues in Oregon and Washington. For more information about MyMusicRx, click here. 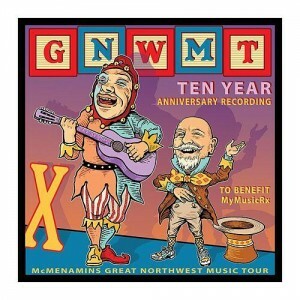 To learn more about McMenamins GNWMT, click here.